Updates to Cathleen (Cathy)'s profile since your last visit are highlighted in yellow. Taught 4th grade, Cleveland Elementary School, Livonia and in Birmingham Mi. Real Estate Broker, Max Broock Birmingham, Mi. (Real Estate One in the rest of Mi.) Still a licensed Real Estate Broker in Mi. Not many. Getting out of school at 11am my senior year and the senior trip. I wasn't a very serious student, evidently. Harbor Springs, Mi. most Holidays and summers. Racing sailboats out of Bay View Yacht Club/Detroit Yacht Club on the Great Lakes when I was temporarily insane. Lots of Mexico,Canada, G.B.,Italy, France and most of the Caribbean (bare boat) but the best is hiking in the National Parks in the U.S.
Now, bad golf and tennis and hiking in the Superstition Mtns.,AZ.and visiting Charlotte, N.C. to have time with my grandchild! Cathleen (Cathy) Cassidy Lyons added a comment on her Profile. Cathleen (Cathy) Cassidy Lyons added a comment on John Herrold's Profile. Cathleen (Cathy) Cassidy Lyons has a birthday today. Happy Birthday to my dear friend that I met after the 50th Reunion. 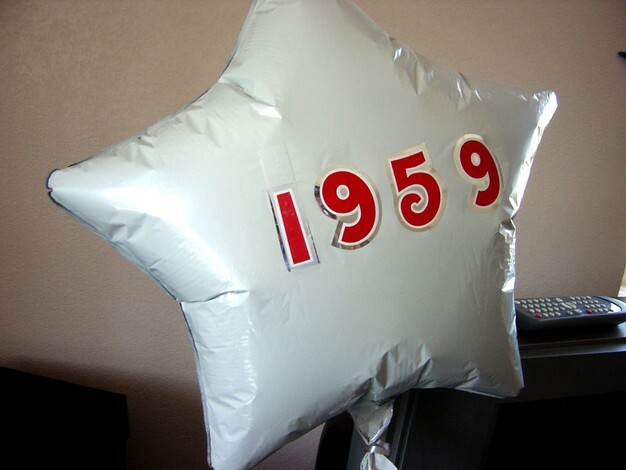 Hope to see you next month at the 59th. Drive carefully especially when going by those photography speed checks. In Tucson they were called Skynet. Kind of creepy name when one relates it to the Terminator movie. Cathleen (Cathy) Cassidy Lyons has a birthday today. New comment added. Happy Birthday. My senior by more than an month. :-). I miss our talks on solving world problems. Cathleen (Cathy) Cassidy Lyons posted a message. New comment added. Cathleen (Cathy) Cassidy Lyons updated her profile. View. Cathleen (Cathy) Cassidy Lyons added a comment on Andrea Cristelli Graham's Profile. I wish you a Happy Birthday Lionel and a wonderful year. 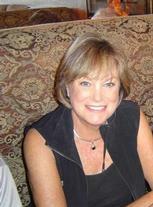 Cathleen (Cathy) Cassidy Lyons posted a message on Barbara K. Sargent's Profile. I wish you a Happy Belated Birthday and a very good year. Cathleen (Cathy) Cassidy Lyons posted a message. Hi John, I'm hoping you're having a very Happy Birthday today. Here's to a great year and many more to come. Cathleen (Cathy) Cassidy Lyons changed her "Now" picture.